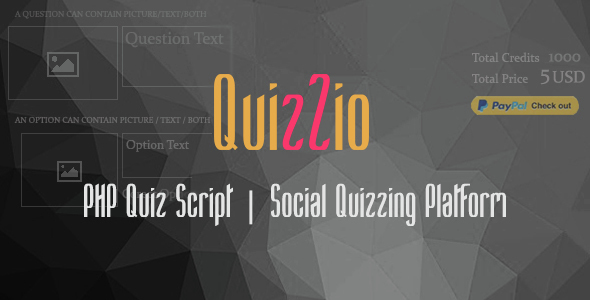 SocioQuiz is a Viral Quiz website script that has full image/video and custom HTML support. 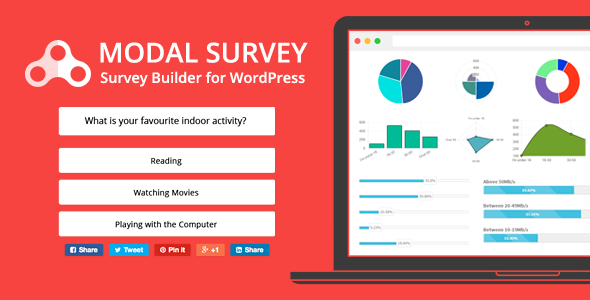 It has more features than the quizzes on Playbuzz, Buzzfeed or other sites out there. 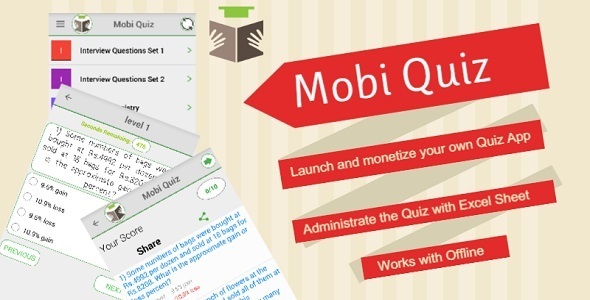 This is an awesome and well monetised App for Android which you can use to publish one of the hottest App categories (Quiz Apps). 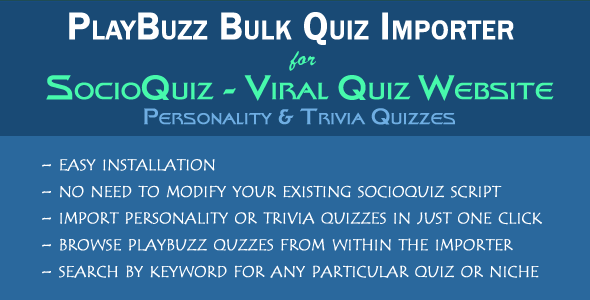 “PlayBuzz Bulk Quiz Importer for SocioQuiz” is an add-on and must have tool for anyone using “SocioQuiz Viral Social Quiz Script”. 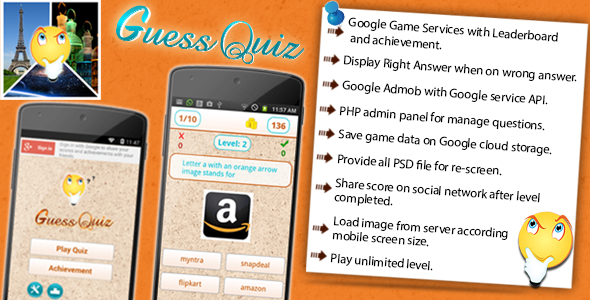 Scratch That Logo Quiz is a brand new Android game where you have to scratch your phone’s screen to find out what logo is there, but be careful! 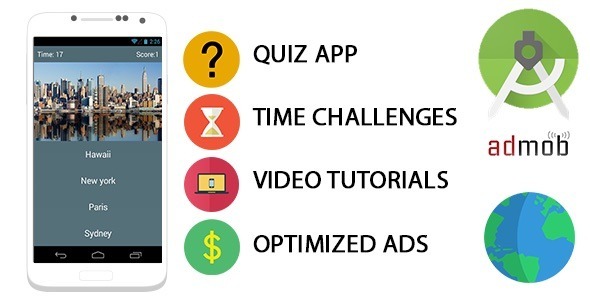 You can not scratch the whole screen, just a small area, with a portion of the logo that you scratch you will have to guess what it is! 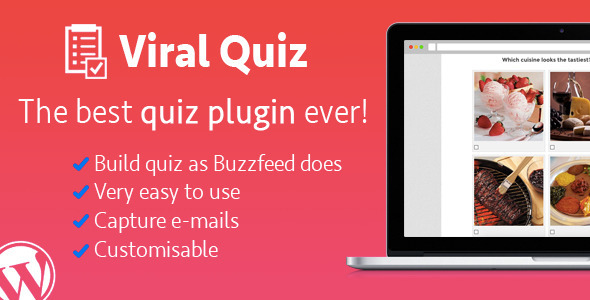 oh, and hurry up! 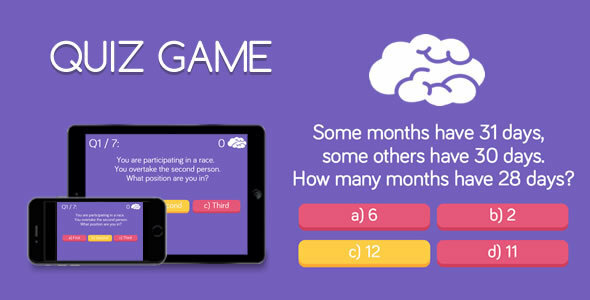 You just have a few Point! 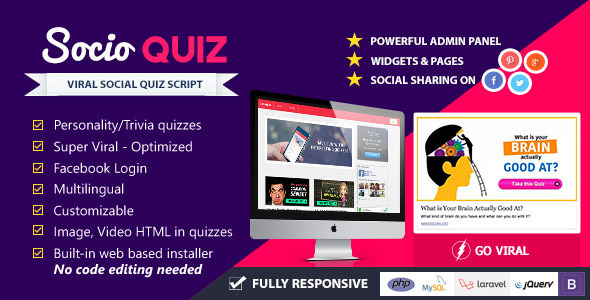 Fortin Quiz Pro Application is Native Android based Quiz Application which comes with PHP Backend Admin Panel, Application which is designed to provide amazing user experience while playing Quiz on your handsets.